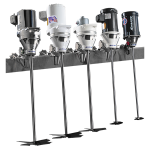 Sharpe Mixers, founded in 1953 was acquired by Hayward Gordon for their extensive experience, application knowledge and wide range of mixer designs. The Seattle manufacturing facility has doubled in size and updated with all new CNC machines, overhead cranes, paint booth and manufacturing systems. 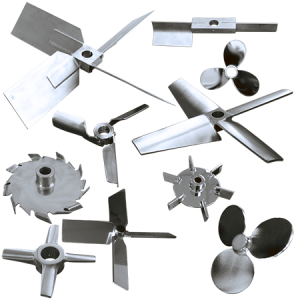 Their commitment to customers is to continue to provide high quality mixers to meet your specifications and optimize your processes.